Over the years, BMW has built a number of handsome cars but very few stand out as truly stylish. The 507 roadster of the late Fifties and the Seventies 3.0-litre coupes are, perhaps, the exceptions to this rule. 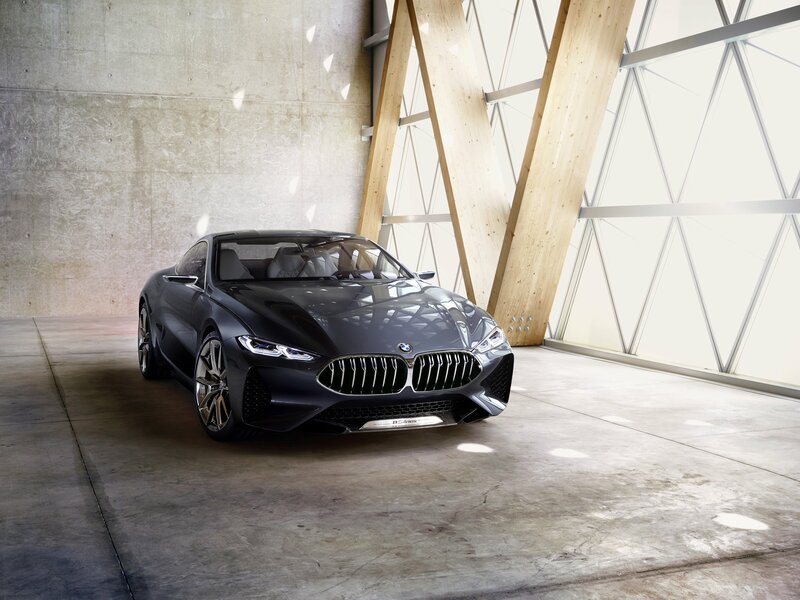 However, if Munich’s latest concept car is anything to go by, 2018 will see a new addition the pantheon of BMW design icons. 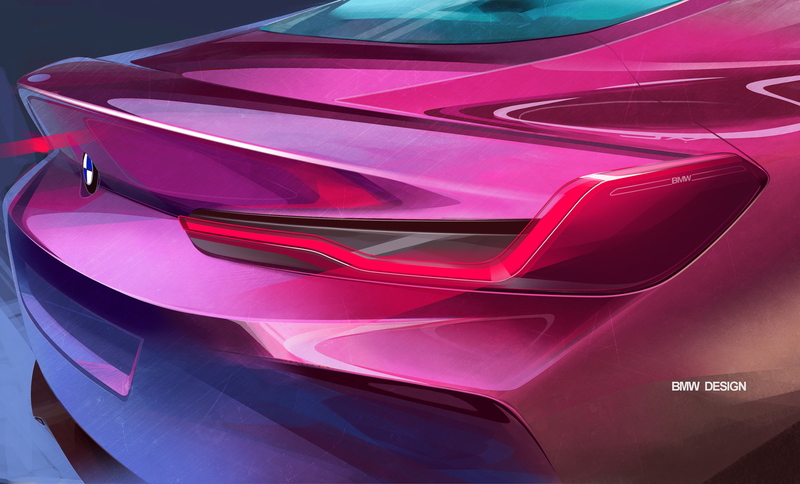 Aptly unveiled ahead of its public debut at Concorso d’Eleganza Villa d’Este (Italy’s foremost Concours completion), this is our best look yet at what is likely to become the new BMW 8 Series. Yes, it’s genuinely stunning. 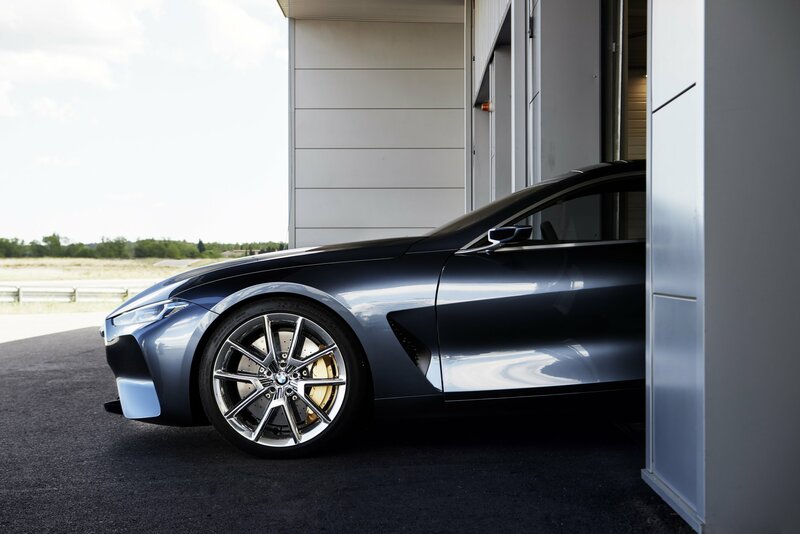 As design studies go, the Concept 8 Series hardly has a bad angle, wouldn’t you agree? 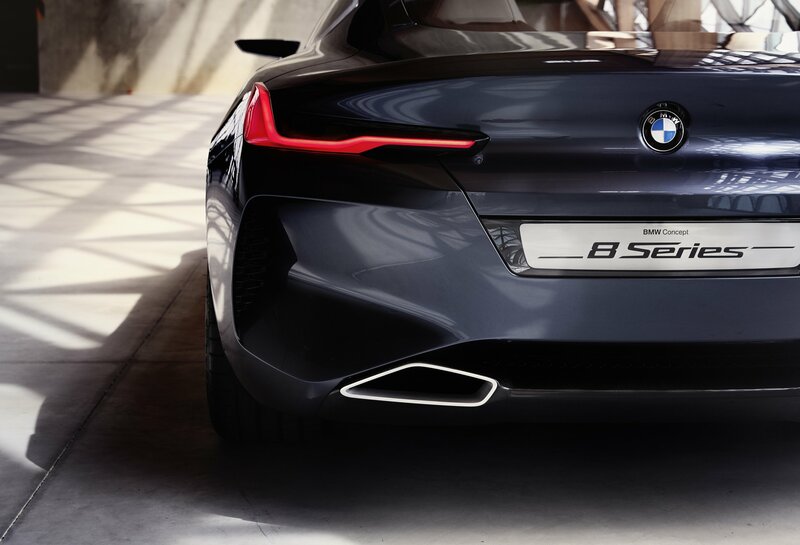 What’s perhaps most refreshing is that, despite the company’s usual design traits (the kidney grille and slim, hexagonal headlights) this 8 Series concept looks like no previous BMW. The sharp swage lines below the waist seamlessly blend with the flowing silhouette to create BMW’s most elegant design in decades. 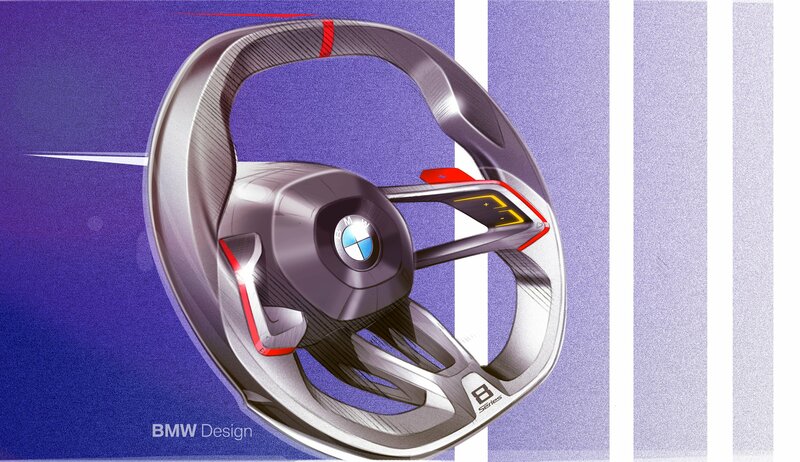 The styling is credited to Brit, John Buckingham, working out of BMW’s Californian DesignWorks studio. 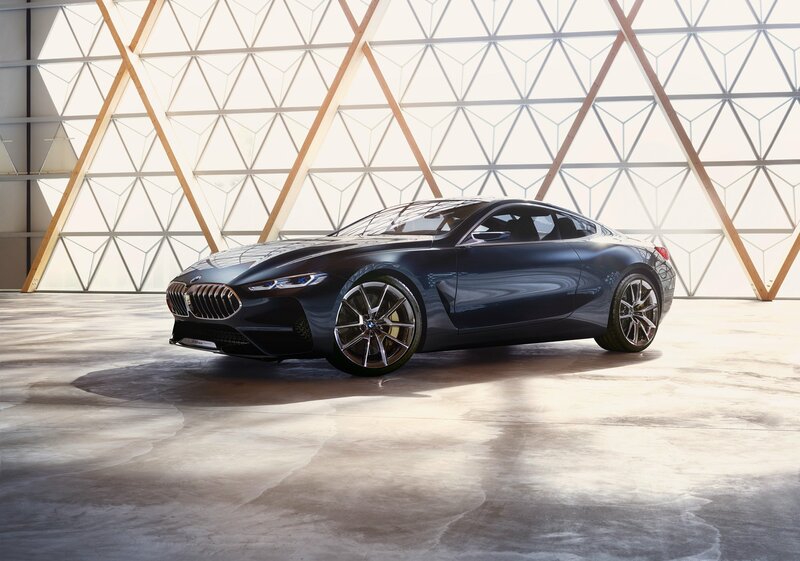 Pitched into the luxury coupe sector, the new BMW 8 Series is likely to provide a stern challenger to the Mercedes-Benz S Class Coupe and will be part of “the most comprehensive change in the history of BMW,” according to board member, Ian Robertson. 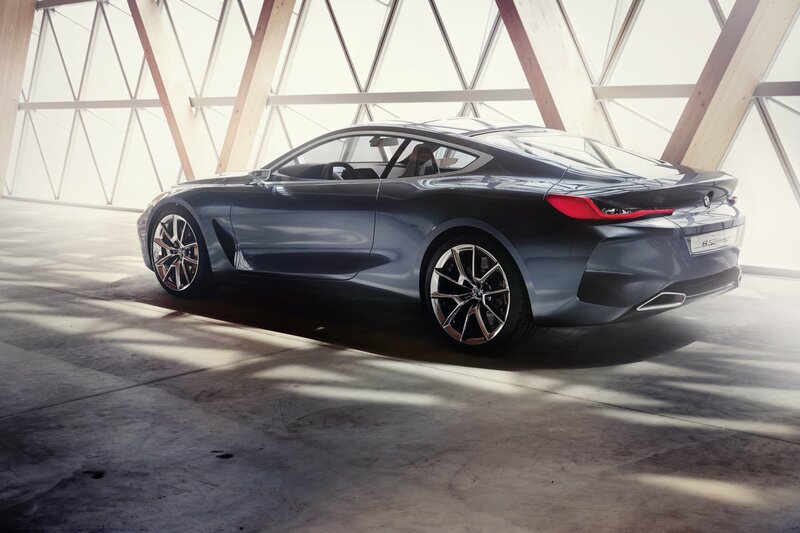 Replacing the currently 6 Series line-up, the new BMW 8 Series will also act as the spiritual successor to the Nineties GT car of the same name. 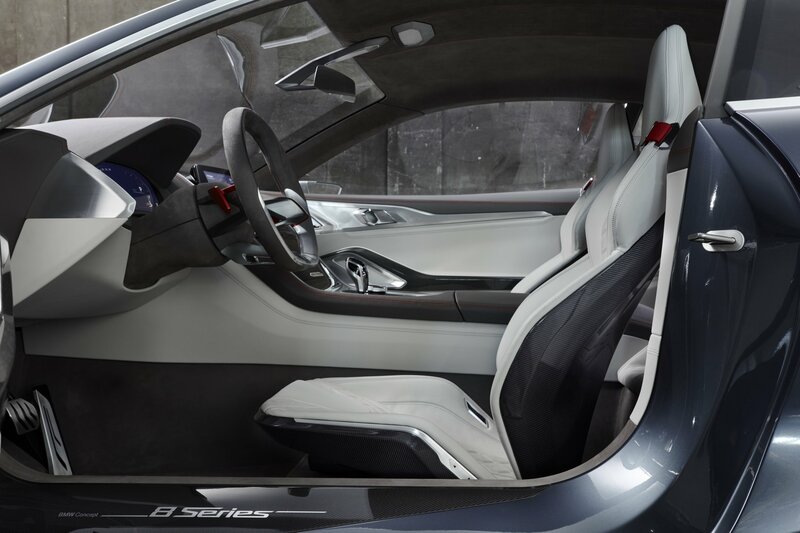 To that end, while there is an undoubted focus on its luxury touring abilities, the Concept 8 Series has also been styled to preview the new coupe’s dynamic abilities. 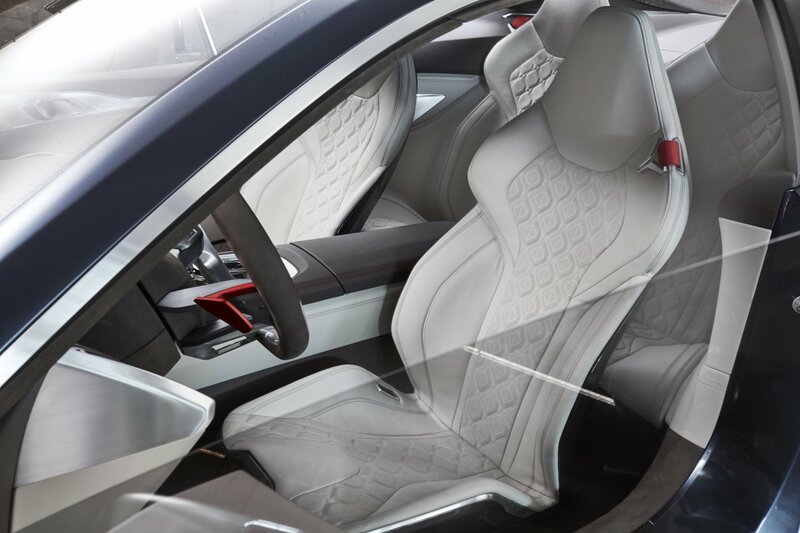 This is especially evident inside where there are slim-backed sports seats, framed in carbon fibre and clad in “the finest leather”. 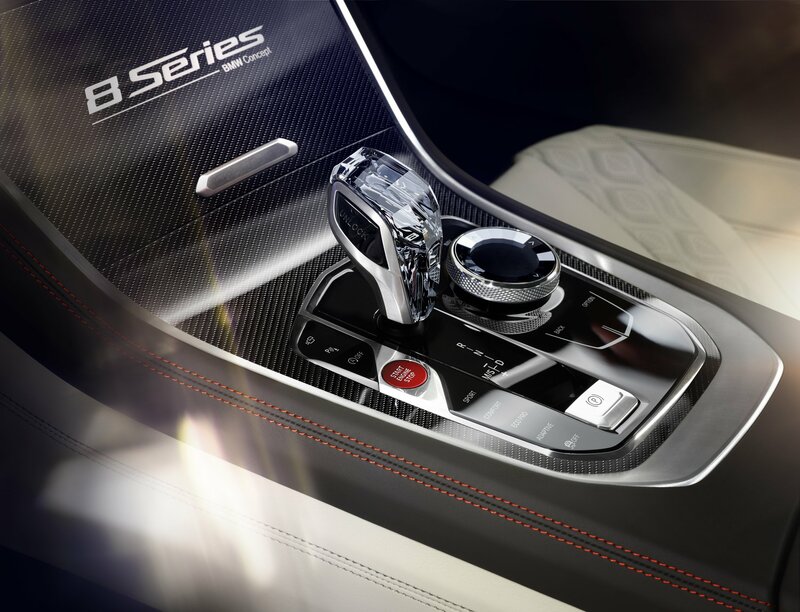 The steering wheel spokes are polished aluminium, jutting forward purposefully, while the gearshift paddles are anodised red to “bring the race track to mind”. 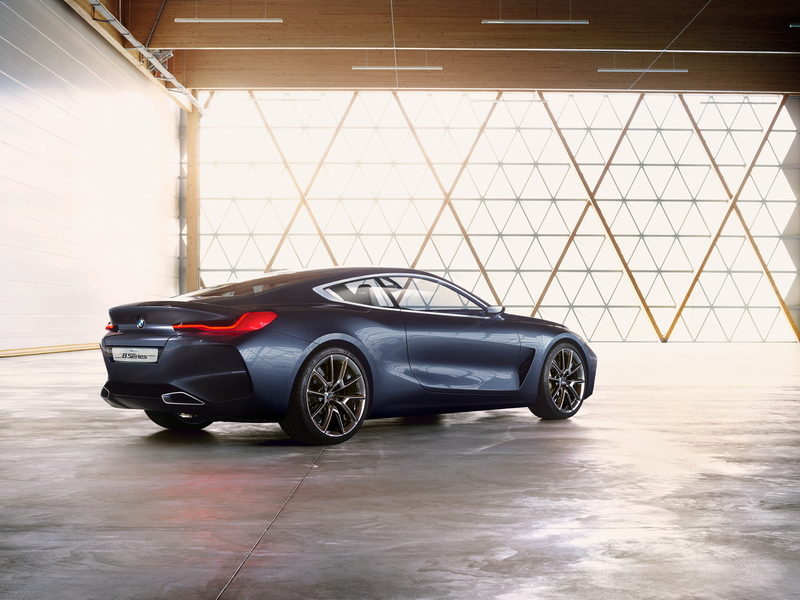 Okay, so some of this stuff won’t make it to the production version (expected to launch in the middle of next year), and it’s also pretty design jargon heavy, but we can’t wait for BMW’s über stylish super coupe to arrive. 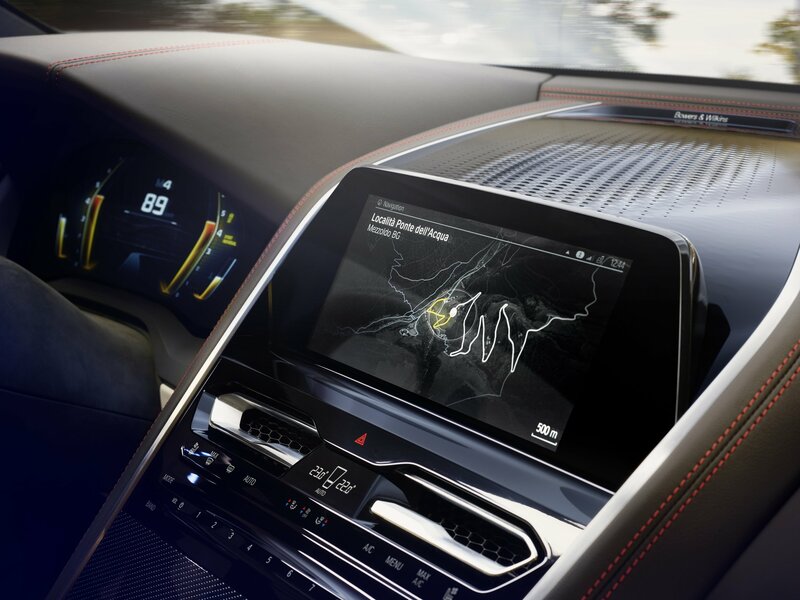 Long live the new 8 Series!